Illuminate Design were asked to provide a simple but effective lighting upgrade of fixtures and control for a private client’s own home. Using a EnTTec ODE with iPad app Luminair 3 plus Eurolite QuickDMX Wireless transceiver to transmit and receive DMX. 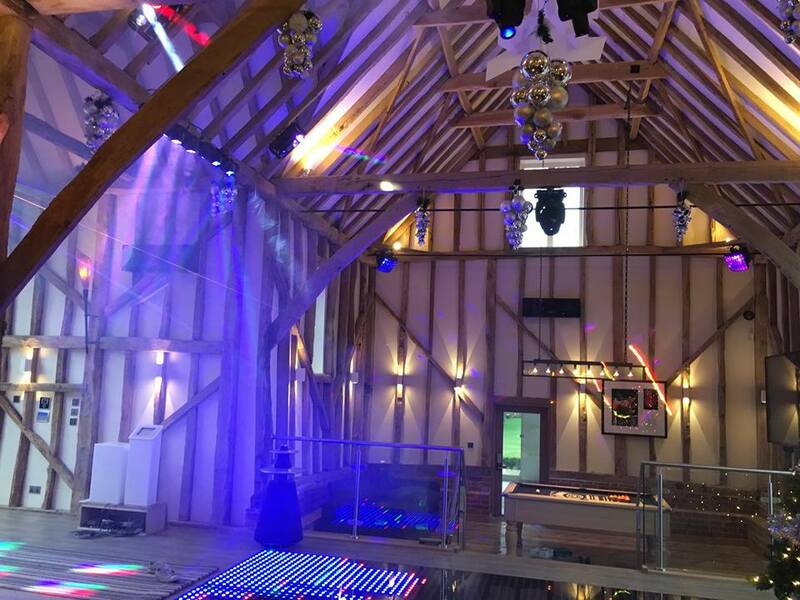 Fixtures include 2 * Chauvet Intimidator spot led 350, 2* Chauvet Intimindator Wave IRC, 1 * Chauvet intimidator spot Duo, 2 KAM Powerglide, 2 * American dj decker, Chauvet Swarm5 FX, 2 * KAM Energy SD1 Lazers , 10 * 5 panel LED Dance floor and 2 Chauvet Hurricane 1800 flex smoke machines.